We have someone on call 24 hours a day, 365 days a year to meet your needs and promise same day service anywhere in the metro area. Our back office team coordinates all service calls ensuring repairs or installations are carried out to the highest professional standards demanded by Ken and his team of tradespeople. Today our ambition is stronger than ever as we strive for our next stage of business development and continue to be Adelaide’s premier service provide. From a very young age Ken Hall’s passion for plumbing was set. His dream came true in 1983 when Ken began operating Ken Hall Plumbers from the family home determined to build a team of industry leading tradespeople. 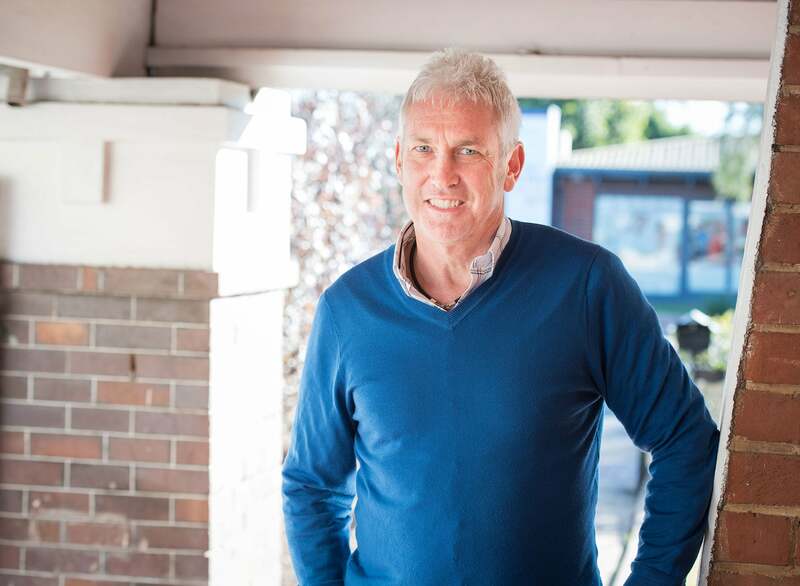 Ken is a licensed General Builder, Master Plumber and Gas Fitter, former Vice-President of The South Australian Master Plumbers Association (MPA) and former national board member of the MPA Australia and over the past decades has built a large, loyal client base with a growing team of trained, reliable tradespeople. Brad has worked in the business since he was a young boy. He combines a Bachelor of Commerce, International Business, Marketing & Management with his plumbing experience. Brad manages the day to day operations of the 90 strong team, while also leading the company’s technology strategies and developments for greater efficiency as the team continues to grow. Want to work for one of Adelaide’s premier plumbing companies? Think you’ve got what it takes to be a part of the Ken Hall Plumbers team? We recognise the importance of quality staff as the key to our business success. With over 90 staff we are constantly looking for enthusiastic, skilled tradesmen who can bring a point of difference to our growing team. Be a part of a company with a bright future. Many of our key staff have been employed for over 20 years, which is a testament to our supportive team environment and dedicated management. 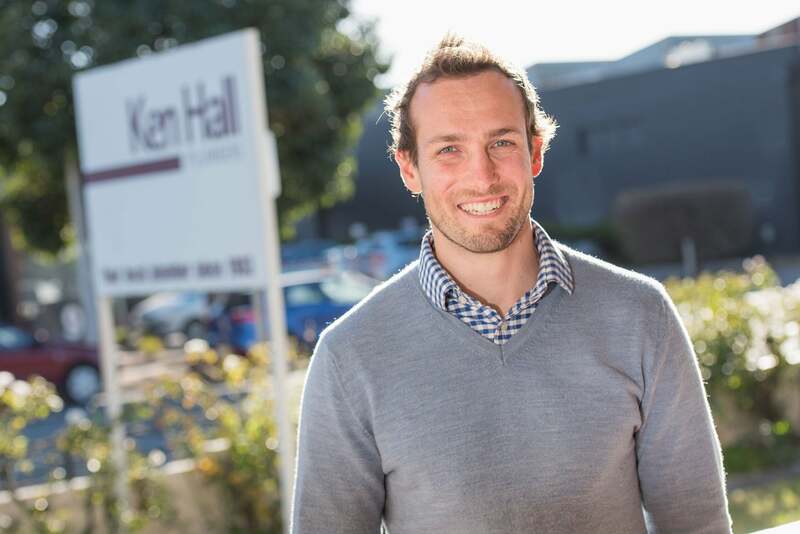 Carve your own career path with Ken Hall Plumbers. Whether you are an all-rounder with years of experience under your belt, a specialist in your field, or perhaps a budding apprentice seeking new opportunities...we’d like to hear from you. Our team is continually growing to meet demand, so we are always interested to hear from new applicants.